Edward Thompson was responsible for some significant developments within the field of history, notably The Making of the English Working Class. He also worked for the WEA and recently an article (possibly unpublished) for the WEA magazine, Highway by him, about the OU has come into my possession (thanks to Malcolm Chase). Although undated there is a reference to the Sunday Citizen (Reynolds’ News as was) which ceased trading in 1967. There are other references which make it clear that the way in which the OU was to be structured had not reached the author’s ears (and indeed may well not have been devised). 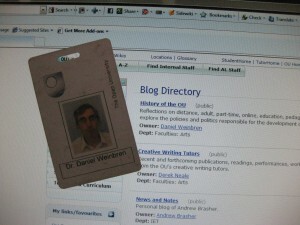 After a year what have been the http://www.open.ac.uk/blogs/History-of-the-OU/ best postings? 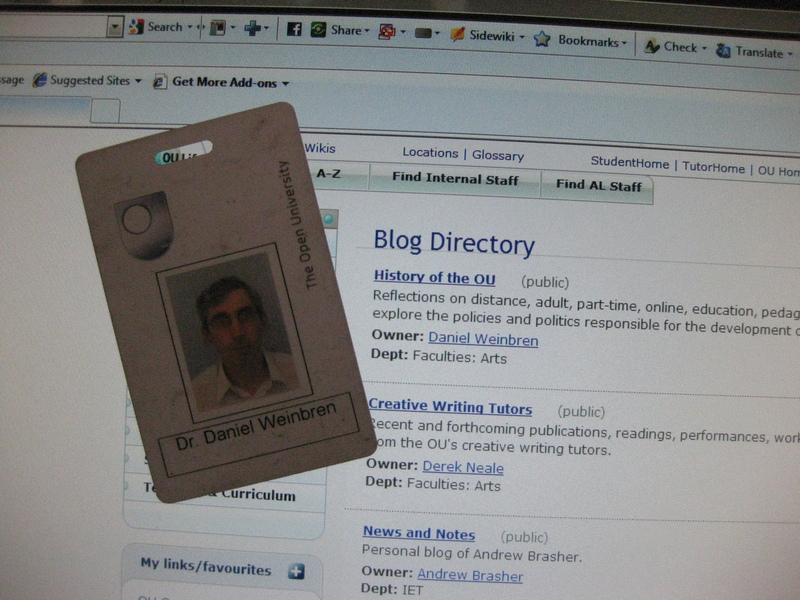 Top of the blogs listing for the History of the OU, as we post this posting. With this, our 120th posting, we have averaged over two postings a week for each week since we started posting a year ago. If you flick through the material you’ll find we’ve used film clips, photos and links to relevant bits and pieces. But which has been the material which has supported your learning? Provided a contact? Given you a laugh? We welcome comments and ideas relating to the blog. And no, we didn’t solicit the below tweets.